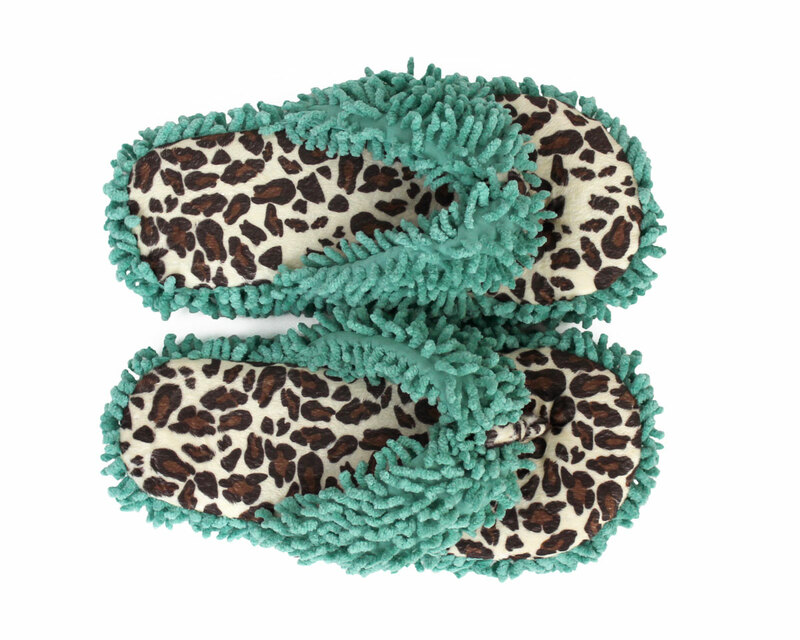 Pamper your paws with these sassy Leopard Spa Slippers! 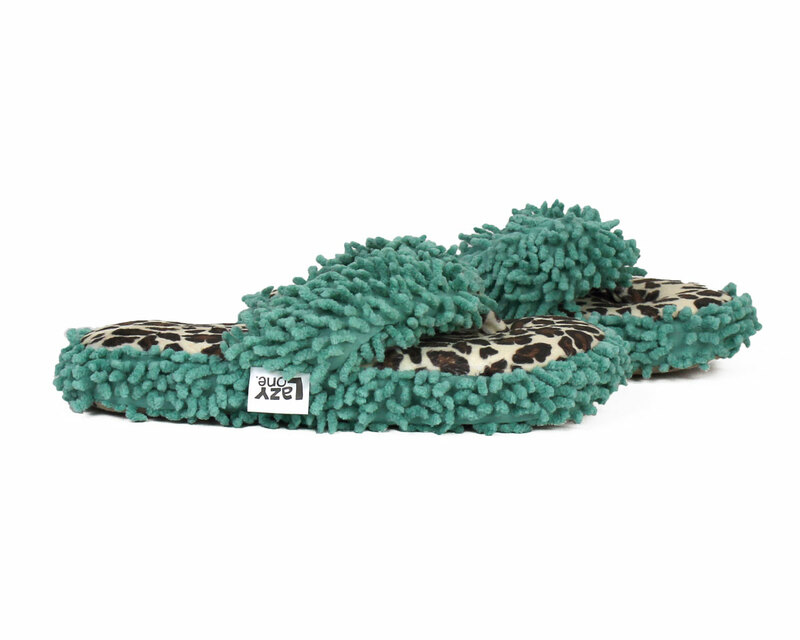 You’ll want to lounge all day in these ultra comfy kicks. 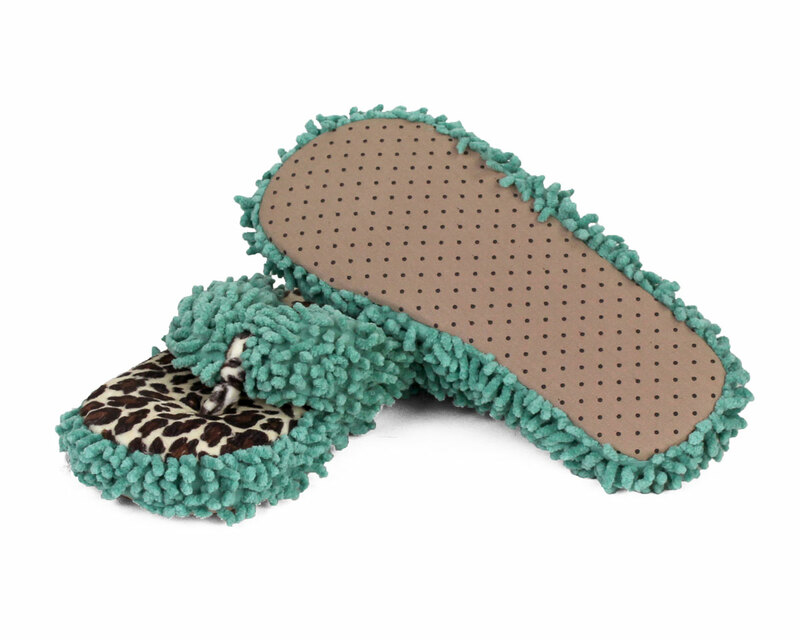 Made with a thick foam footbed, silky soft leopard print plush, and textured teal fabric for a little extra flair. 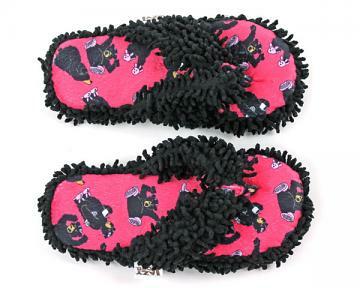 Spa slippers are perfect for summer weather…when you want to be comfy but not too hot!